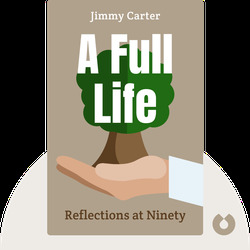 A Full Life (2015) is former president Jimmy Carter’s most recent autobiography, in which he recounts his formative experiences. 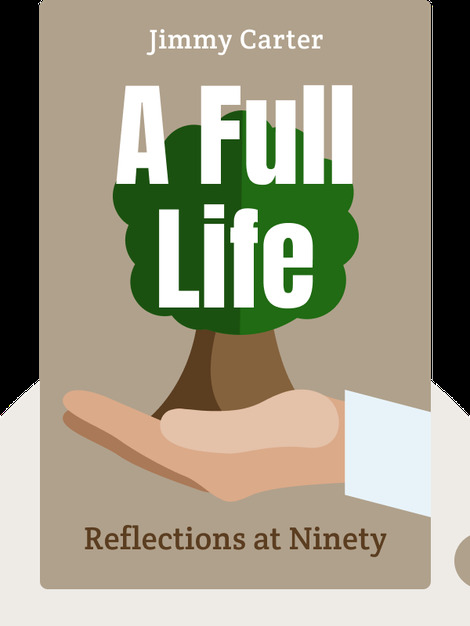 From peanut farmer in the Deep South to the 39th president of the United States, the 90-year-old Nobel Peace Prize recipient recounts the issues that remain most important to him, including human rights and world peace. Jimmy Carter, a former senator and governor from Georgia, became US President in 1977, later earning a Nobel Peace Prize. He is a distinguished professor at Emory University and a major contributor to Habitat for Humanity. He continues to strive for international peace and human rights through his foundation, the Carter Center. Carter has published 28 books to date.